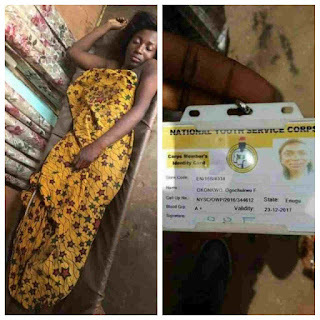 A corp member, who was deployed to Enugu State for her service year, reportedly died in a ghastly motor accident that occurred in 9th Mile, Enugu State. 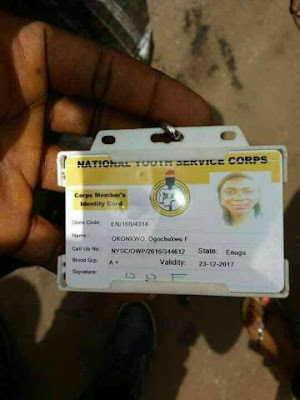 Okonkwo Ogochukwu is NYSC/OWP/2016/344612. 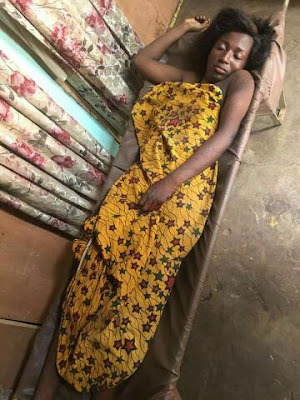 According to APCNews, anyone who has useful information on how to contact her family or to recover her body, should go to the Police division in Enugu.